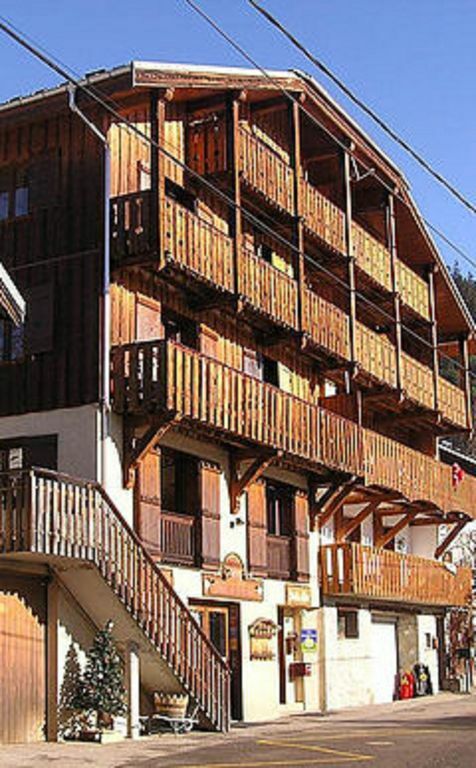 Located 1250 meters above sea level, near the Vanoise National Park and the biggest ski resorts, the Yodine chalet is an excellent starting point for mountain sports and cultural visits. By the fire or on the panoramic terrace facing the Three Valleys, you can enjoy Savoyard specialties. A local cuisine, friendly and gourmet that gives pride to local producers. Labeled 3 ears lodging of France, the lodging of stays includes 9 rooms of very good comfort and a family suite. Warm and friendly atmosphere assured.